Deserves a lovely bottle of Cabernet Sauvignon to complement it. 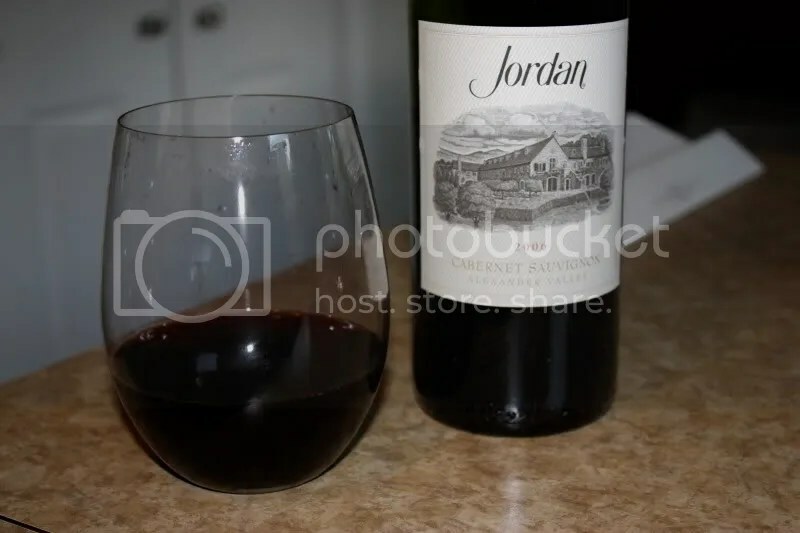 And as we happened to have some perfectly delightful cuts of meat to grill up the other night, I decided to dig into a box sent to me from Jordan Winery, knowing I’d find a Cabernet Sauvignon inside. 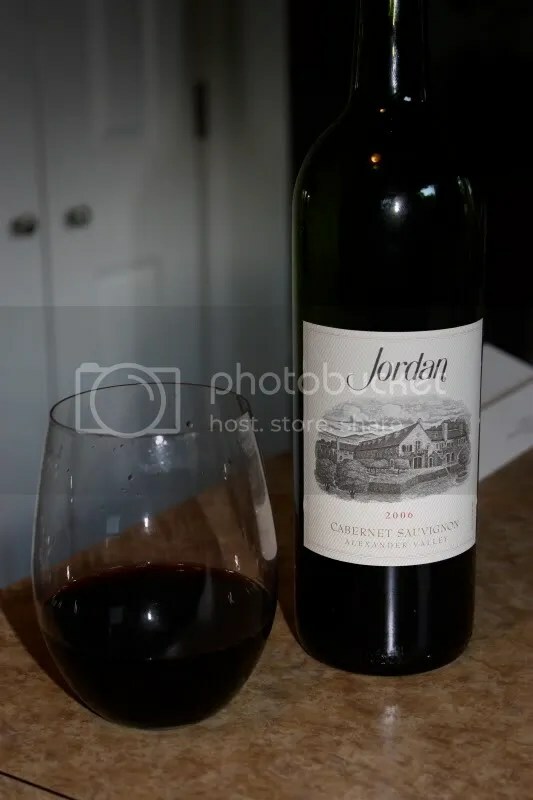 The 2006 Jordan Cabernet Sauvignon clocked in at 13.5% alcohol by volume, had a real cork closure, and retails for between $41-$52 depending on the internet source. My parents also happened to be in town visiting, always an opportunity to open something fun to try out on my dad who very much enjoys dark red wines. On the nose I found spice, pepper, blackberry, black cherry, earth, and chocolate. My notes say “loads of fruit and good aroma.” In the mouth I got black pepper, blackberry, black cherry, raspberry, spice, and earth. Overall the wine had well integrated tannins and the flavors melded nicely. The red notes on the edges of the palate added some tartness to the wine and altogether it worked wonderfully with our grilled steak. Mmm. Steak and Cabernet. Thanks for posting your impressions of our latest vintage. Jordan is my favorite! first had it at Caesars Casino in Atlantic City! Jordan is my favorite. Great blog!! Impressive review – you’ve got a refined palate… Jordan is good stuff, and if you’re in the north end of Sonoma they give a great tour that ends with a vertical of their cabs. The chard is really good too if you like old world style chard – it’s not a California oak butterbomb, but the crisp, fruity french style. (I suppose you’d expect that from a French Chateau, even if it is California.) In a chard-heavy tour of Napa and Sonoma this summer, I liked their ’05 chard the best. 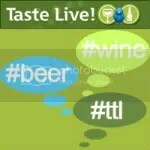 Jim W, I have a review of the Chard scheduled to come up soon, it’s in my line up of recently tasted wines. I was quite impressed with the Chard as well.